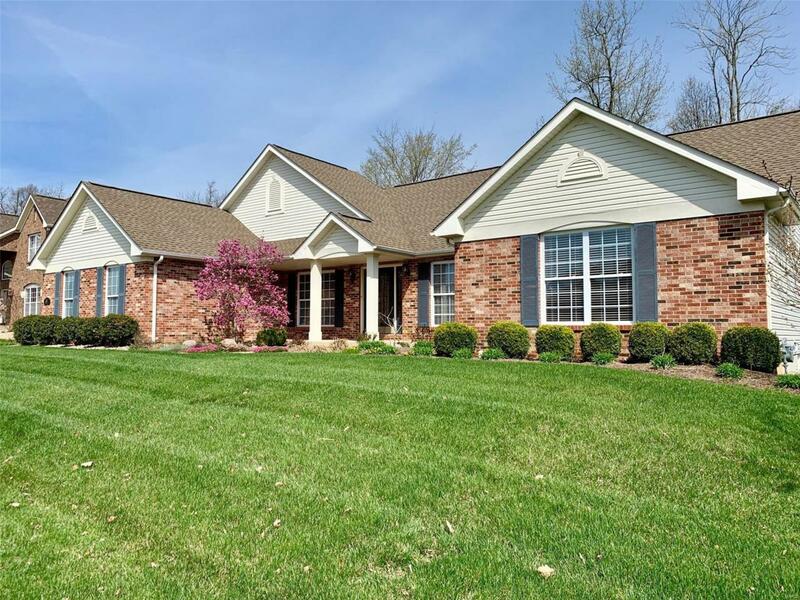 Immaculately maintained, 4 bed, 4 bath ranch, w/finished basement & 3-car oversized, side-entry garage sits on nearly 1/2 acre in the Manors of Thornbury Hills. 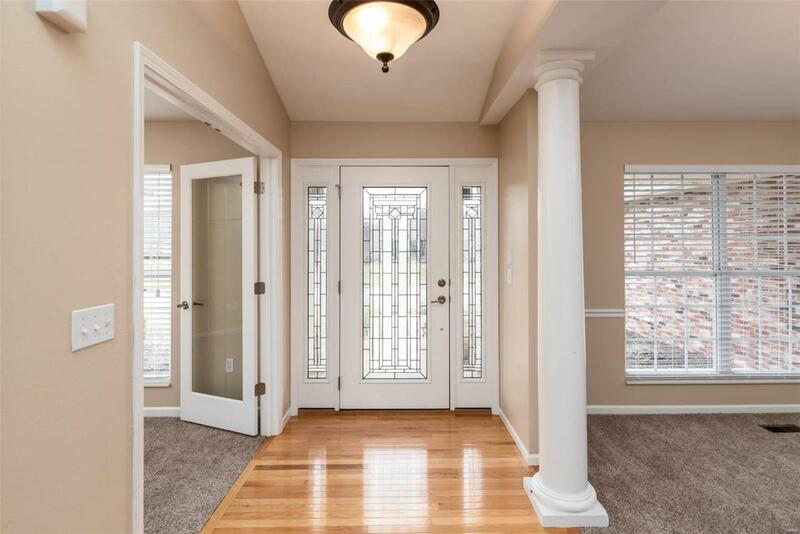 The home has has been recently updated w/fresh paint & flooring. Beveled glass door entry leads to an open dining and family rms [gas fireplace], featuring vaulted ceilings and open to large eat in kitchen. Kitchen includes center island with bar seating, solid surface counters, stainless appliances, walk in pantry. Across from the dining is the office/study w/French doors. 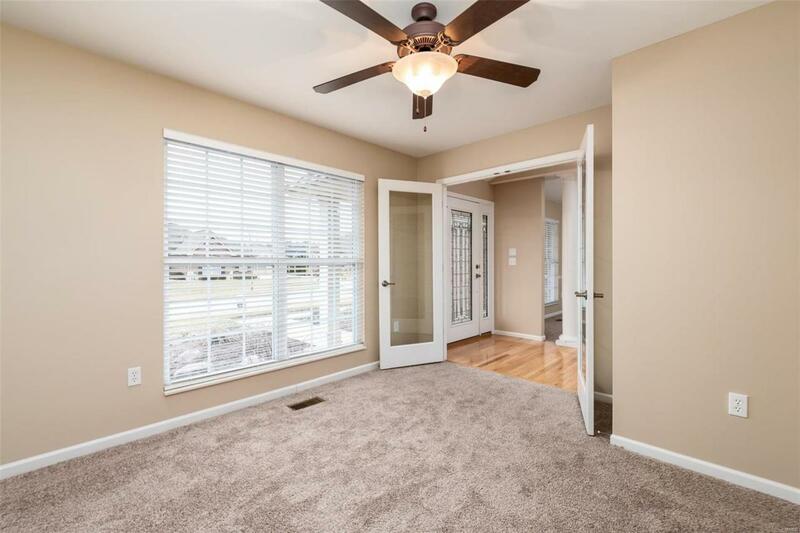 Master suite boasts vaulted ceiling, lots of natural light, walk in closet, full bath w/dual sinks, lrg shower & separate tub. 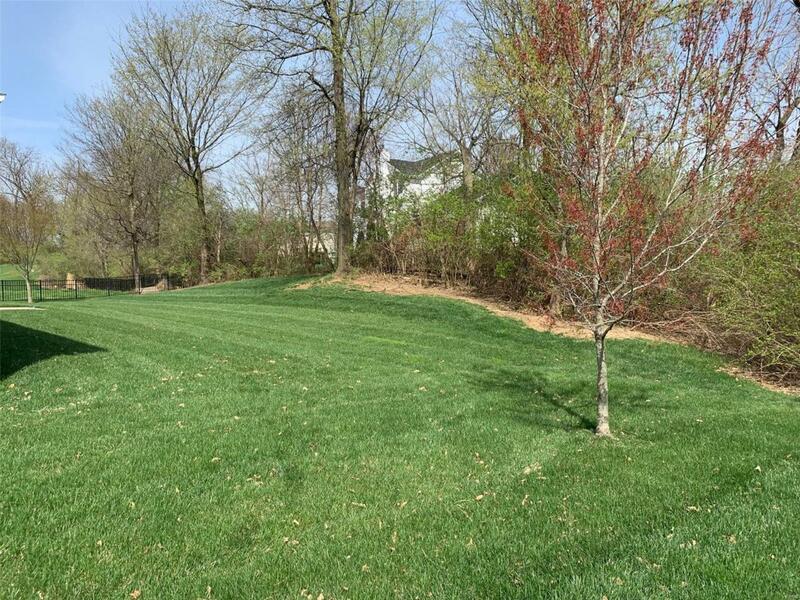 2 large guest bdrms, full guest bath, laundry w/mud sink, and bath complete the main level. A spacious lower level recreation rm wired for surround sound, a lrg bdrm, full bath and amazing unfinished storage area top off an ideal layout!. Wonderful I-64 and Scott AFB access, Moye, Cariel and OTHS schools.